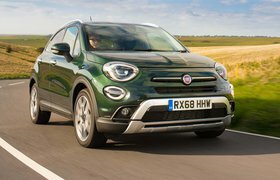 Deal of the Day: Fiat 500X | What Car? In our group test of small SUVs, the Fiat 500X stacked up well against its rivals – click here to see our findings in full. We did, however, criticise it for having a high asking price, but we’ve now found a saving online that undercuts its closest rivals by around £1000. 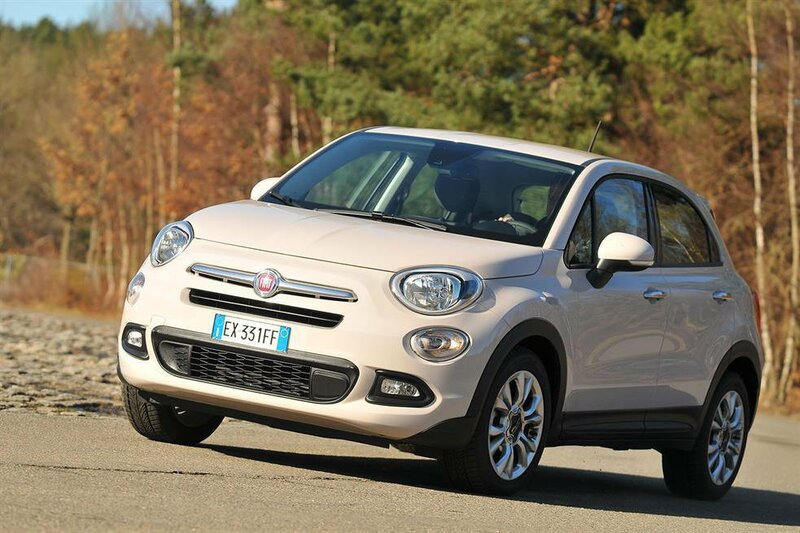 The 500X is the best car that Fiat has produced in the last five years, and it's a great SUV for a small family. It’s stylish, practical, and has one of the plushest interiors of any Fiat car on the market. It’s also good to drive, with a comfortable ride and a nippy engine, and the refinement is much better than it is in other Fiats with the same 1.6-litre diesel engine. The steering is rather numb, and you don’t get much kit as standard, however, this saving means you can reinvest some of that money back into optional extras. Of those options available, we’d recommend considering adding sat-nav at a pricey additional cost of £1000 if you’ll be doing lots of long journeys. DAB radio is £100 and an electric sunroof is £950. 17in alloys come as standard and if you want some funkier looking alloys without opting for the larger 18in ones for £300, then you can upgrade to 17in ‘black diamond’ alloys for £150. The quoted price includes a £500 discount when taking out a finance option. If buying in cash then add £500 to the quoted price. Head to Orangewheels.co.uk then select ‘Fiat’ and ‘500X’ from the menus to see the full range of deals available.